That feeling when George R.R. Martin loves your movie. 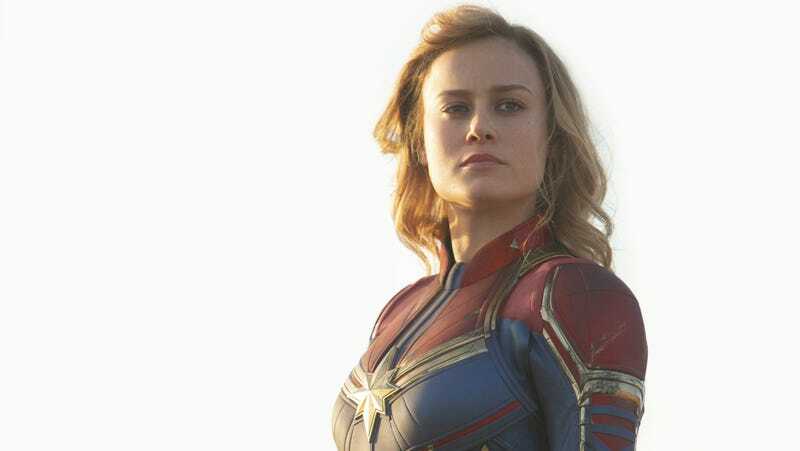 Captain Marvel is now in theaters. Game of Thrones comes back April 14. The next A Song of Ice and Fire book, The Winds of Winter, will be released ¯\_(ツ)_/¯.